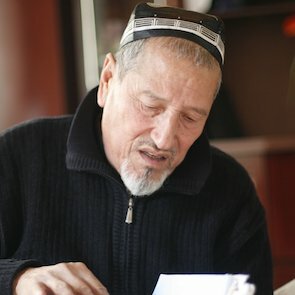 Ahmadjan Madmarov is a regional Chairman of the Independent Human Rights organisation of Uzbekistan (NOPCHU) – one of the few registered human rights organisations in Uzbekistan. Ahmadjan Madmarov received the 2006 Front Line Award for Human Rights Defenders at Risk. 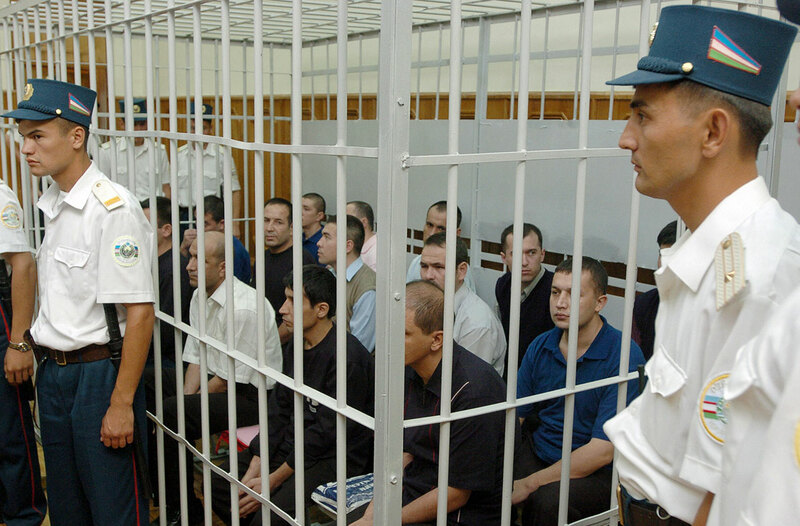 One of the strategies used to silence human rights defenders is to impose upon many of them excessive prison sentences, although a number of defenders were granted early release in 2017 due, in part, to the political transition following the death of former president Islam Karimov in autumn 2016.